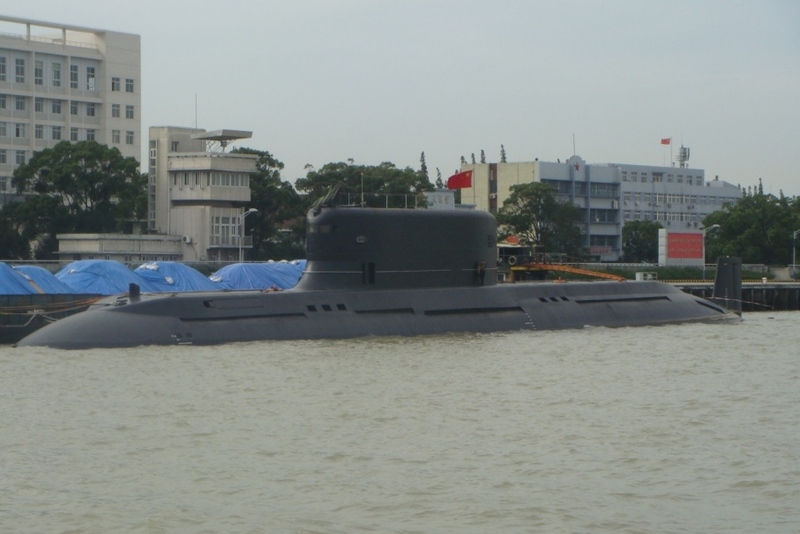 With decades of experience from submarine design and construction for the People’s Liberation Army Navy (PLAN), Chinese naval developers – led by the state-owned China Shipbuilding Industry Corporation (CSIC) – are looking to expand their presence on the world stage with indigenous export submarine designs having secured recent successes in Pakistan and Thailand. Pakistan is acquiring eight S20 diesel-electric submarines based on the Yuan-class (Type 039A-series) design, with the first four boats to be built in China and deliveries commencing to the Pakistani Navy (PN) from 2022. The remainder will be built in Pakistan by the Karachi Shipbuilding and Engineering Works (KSEW). Meanwhile, the Royal Thai Navy (RTN) signed a contract worth THB13.5 billion (USD390 million) with China Shipbuilding and Offshore International Corporation (CSOC), the international trading arm of CSIC, for the delivery of a S26T diesel-electric submarine, an export variant derived from “the most advanced version” of the Yuan-class platform – the Type 039B/041 – in 2023. The service is expected to order two more S26T submarines in the next few years with the aim of operationalising all three boats by 2026. The entire programme would be worth THB36 billion if the follow-on order materialises. “Drawing upon 60 years of submarine design and construction beginning with the Romeo-, Ming-, Song-, and the Yuan-class, China is capable of independent submarine research and development, including design and construction of submarine platforms and a full range of associated equipment, sensors, and weapons,” a spokesperson of CSOC told Jane’s . According to CSIC, the S20 and S26T platforms are fully indigenous designs that leverage the company’s experience from developing the Yuan-class submarines, which were first launched at its Wuchang Shipyard in Wuhan in May 2004. This entry was posted on Wednesday, December 13th, 2017, 10:39 am and is filed under Pakistan Naval Strategic Strike Force, Pakistan Navy. You can follow any responses to this entry through RSS 2.0. Both comments and pings are currently closed.